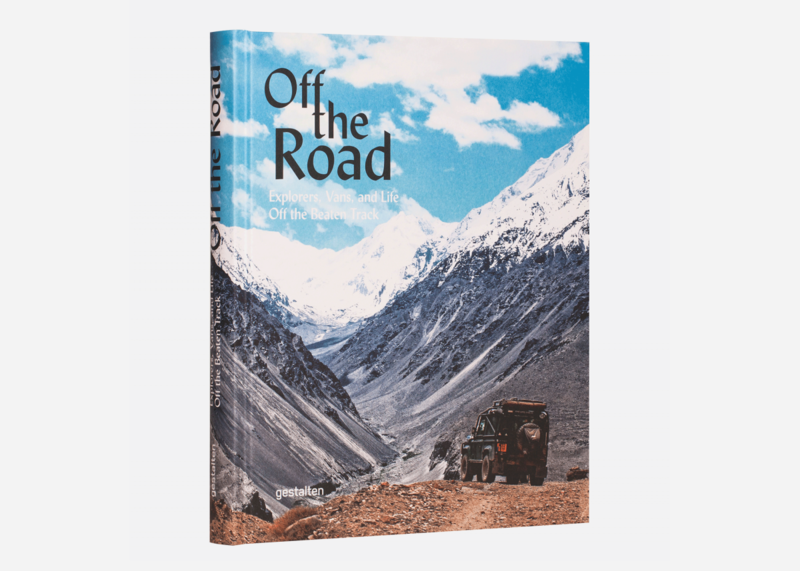 A while back we previewed Off the Road, a cool collection of adventure-minded gentlemen and their rugged rides from German publisher Gestalten. 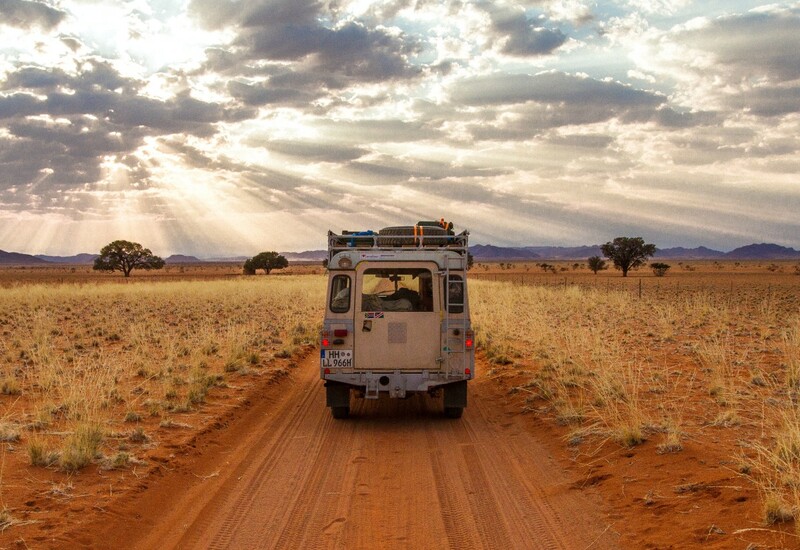 Now the same team has returned with an equally alluring sequel dubbed Hit the Road: Vans, Nomads and Roadside Adventures, now available on Amazon. 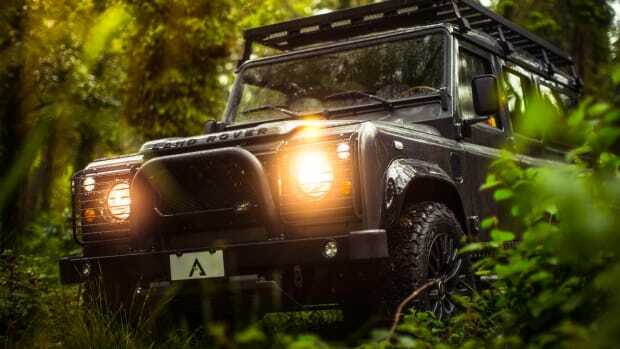 Whether it's a classic Land Rover Defender, a vintage Mercedes-Benz G-Wagen or something even more sizable like a repurposed Army transport these books are bibles for anyone who's ever dreamed of driving off the grid, and staying there. 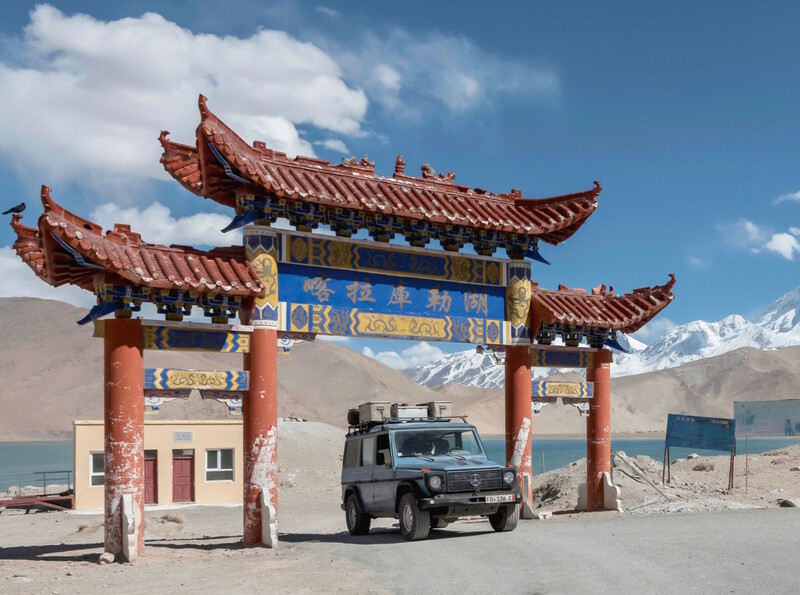 From Maine to Asia these are excursions of a lifetime executed with loads of style and tasteful driving. This is the antithesis of sallying forth in one of those abominable motor homes that are tricked out like traveling ranch houses down to the lace doilies littering every surface or other over-upholstered luxury SUV. 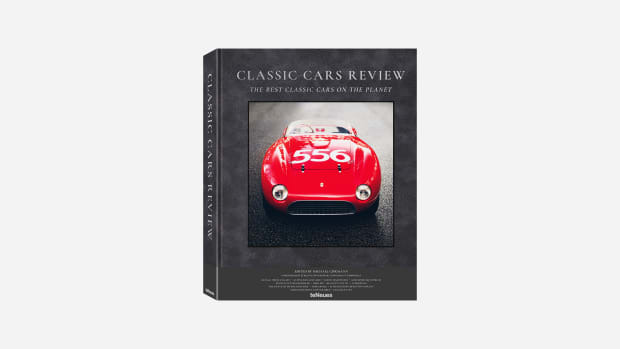 Most of the vehicles in these books are short on what we've come to think of as contemporary comforts but make up for it in many other ways. 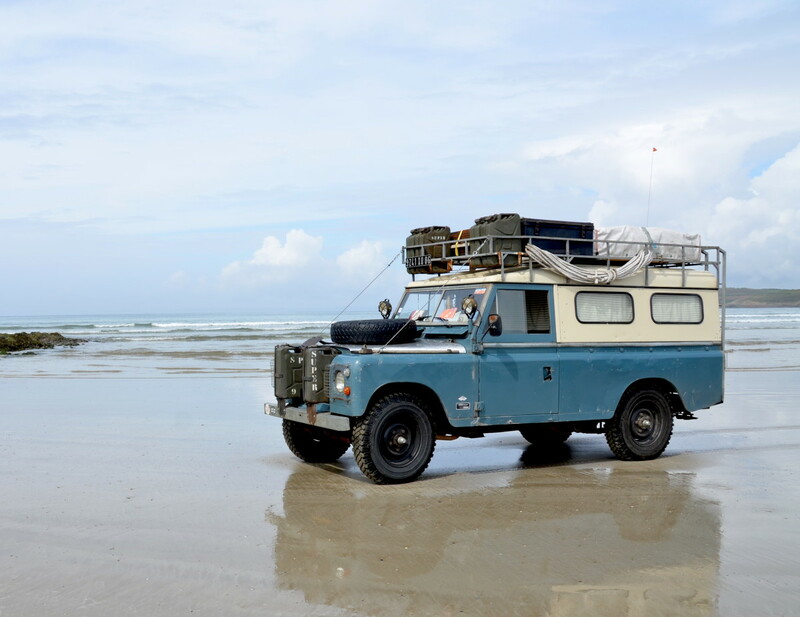 As the owner of the stunning 1980 Land Rover Series III (above) puts it, "Modern conveniences make life easier, but they also detract from the experience of having the mud fly in your face as you race down a rain-soaked road. 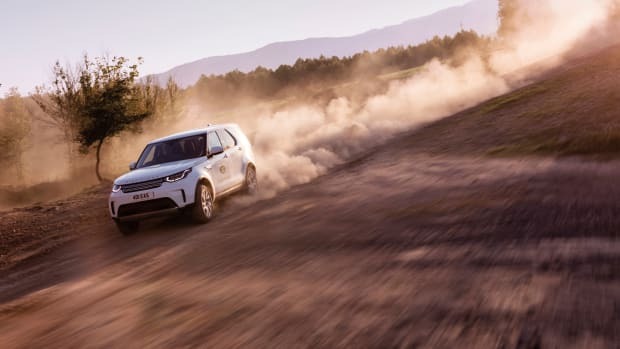 So while you may want air conditioning when you’re at home, all you need for a trip to Timbuktu is a vehicle with the most basic of amenities." Going into truly unchartered territory in the few parts of the world that are left without strip malls and fast food joints requires effort but is one of the surefire ways to de-stress. Instead of answering email and checking Facebook your days consist of "watching the passing landscapes, following the desire to see what is just over the horizon line and escaping from modern monotony." 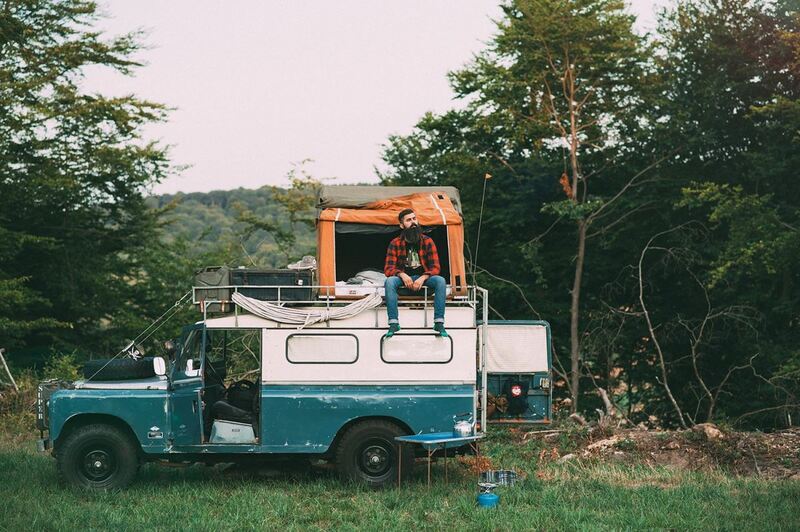 And while there are of course a number of vintage vans included, this isn't merely about some overhyped "#vanlife" Instagram accounts. 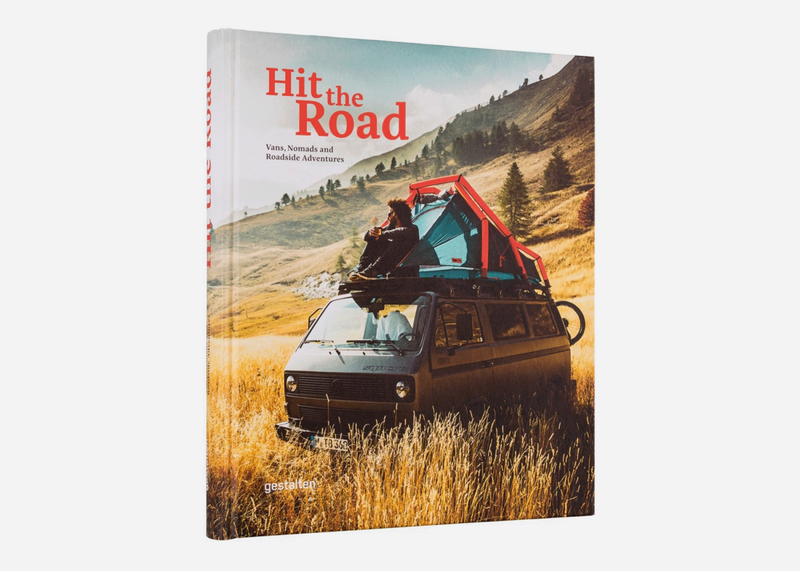 There are even some smaller vehicles – in Hit the Road you'll find the incredible tale of a group of friends who decided to drive a 1980s Porsche 944 from England to Cape Town, South Africa.